Born in a small town in southern New Jersey, Mary Nomecos began the study of art at Patricia Witt's Barn Studio. There she was introduced to the art community, met and studied with Morris Blackburn and other Pennsylvania Academy of Fine Arts faculty. In 1971 she was accepted as a full-time student at the Academy where she developed a personal abstract style. She was awarded the prestigious William Cresson Memorial Scholarship enabling her to experience major European collections and graduated in 1975. In Philadelphia she became a founding member of the group "Old City Arts" a non-profit support network for artists, musicians and dancers living and working among the warehouses and former wholesale businesses near the Benjamin Franklin Bridge. She participated in its many outdoor art performances and art collaborations. Two 3-month artist residencies at the Helene Wurlitzer Foundation of Taos, New Mexico, in 1983 and again in 1998 helped to define her interest in exploring juxtapositions of color, shape, space, edge and line. 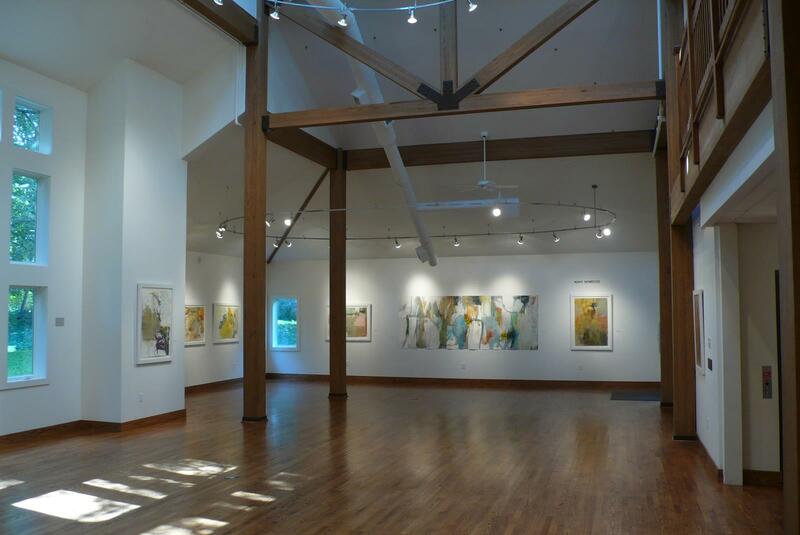 Her professional career has been highlighted by representation at major Philadelphia galleries beginning with the Marion Locks Gallery in 1974, Jessica Berwind Gallery from 1991 and Rosenfeld Gallery from 1995, over a continuous period of forty years with seventeen one-woman exhibitions and numerous group exhibitions throughout the Delaware Valley. In 1979 she was included in a survey show at the Philadelphia Museum of Art entitled "Contemporary Drawing: Philadelphia" curated by Ann Percy and Frank Goodyear. In 1999 she participated in the Department of State Art in Embassies Program Exhibition in Oman. Her work is in the collections of State Museum of Pennsylvania, New Jersey State Museum, Woodmere Art Museum, Federal Reserve Bank, and many corporate collections. "Mary Nomecos has established herself as a strong original voice in the Philadelphia art community. Her subject matter is color – its emotional impact, its evocativeability, its influential nature. Her work is infused with the power to elicit direct, universal emotions." "The spatial and color nuances in her canvases are subtle and have made her paintings magnets for other artists"
© mary nomecos 2017. all rights reserved.